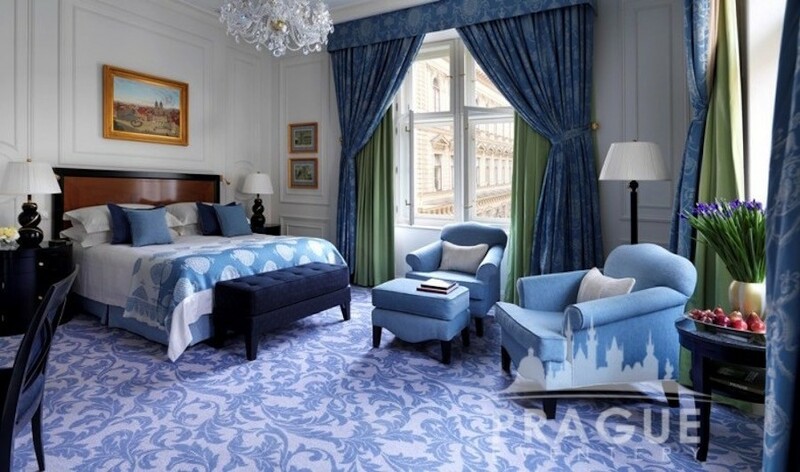 « Previous "The Corinthia Towers Hotel" | Next » "The Hilton Prague Hotel"
The Four Seasons Hotel Prague sets the mark for absolute refined elegance and style in Prague. 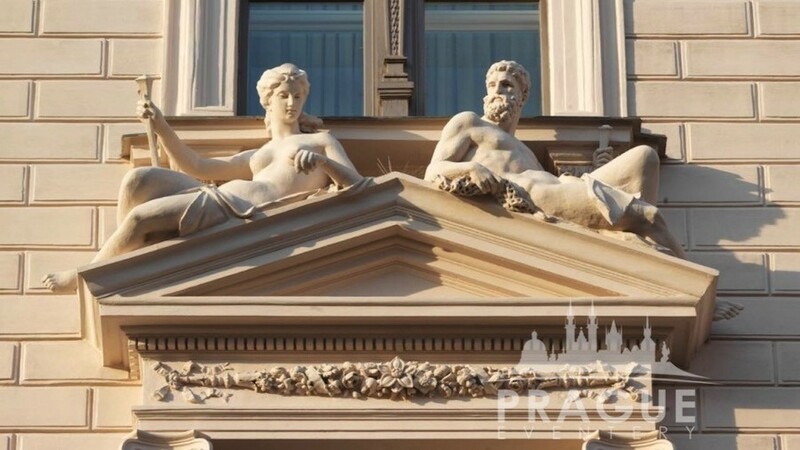 Set directly on the banks of the Vltava River, Four Seasons interweaves centuries of architecture with traditional Four Seasons highly personalized service and guest care. 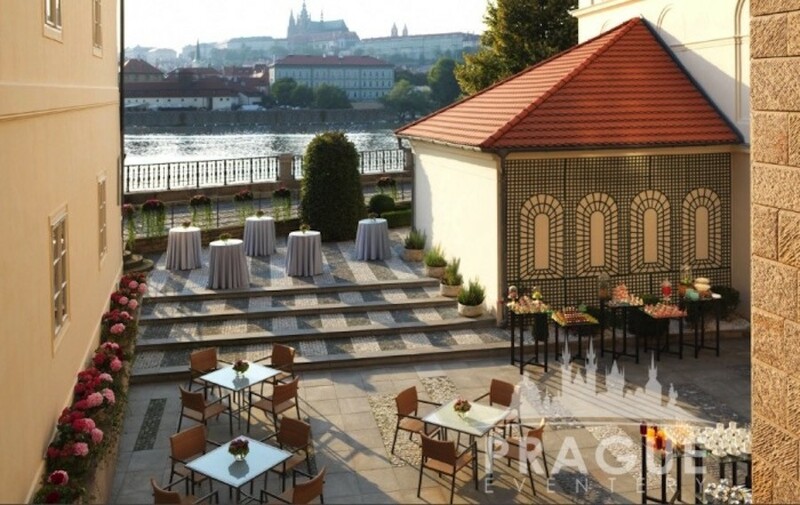 The hotel overlooks the Charles Bridge and offers postcard vista views onto the Prague Castle and opposing bank of the river. 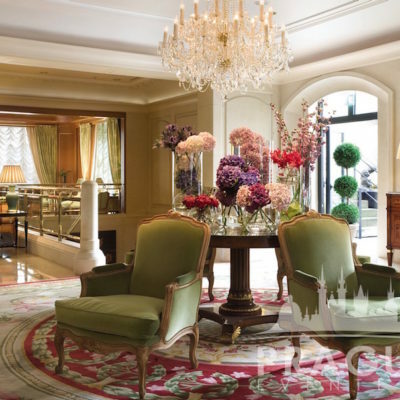 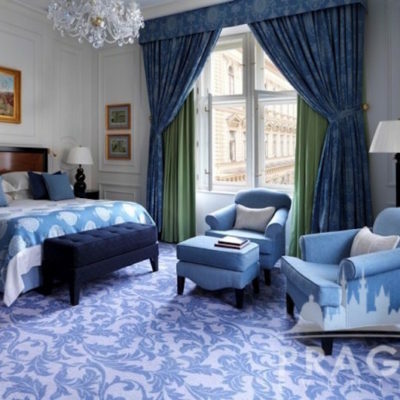 When the Four Seasons first opened its doors in Prague, it was a long awaited and anticipated arrival of an ultra luxury hotel property into the city. 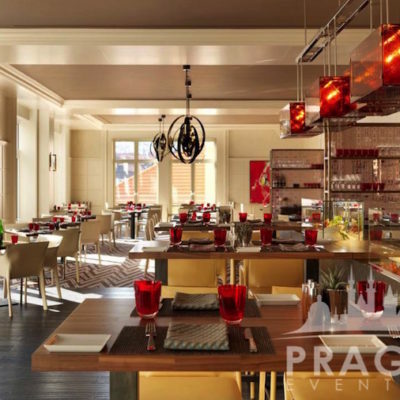 The service oriented, and customer focused hotel brand, played a historic role in Prague by raising the levels of hospitality and guest expectations to an entirely new benchmark for other hotels and restaurants to strive for. 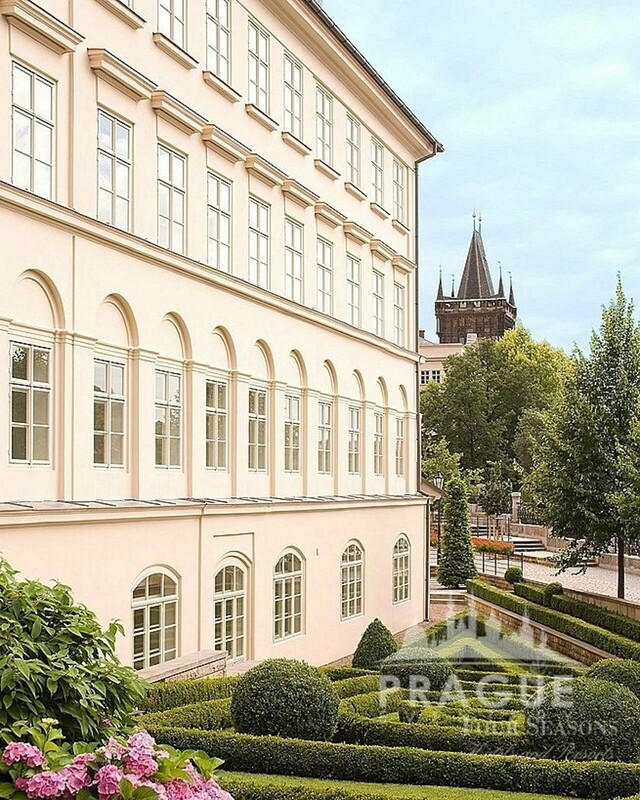 The hotel is comprised of three historic buildings – the Classical Building, the Renaissance Building and the Baroque Building – united by the modern Main Building to create one architecturally unique structure. 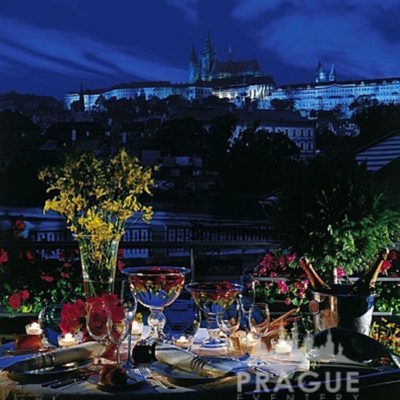 The best of the best group hotels in Prague. 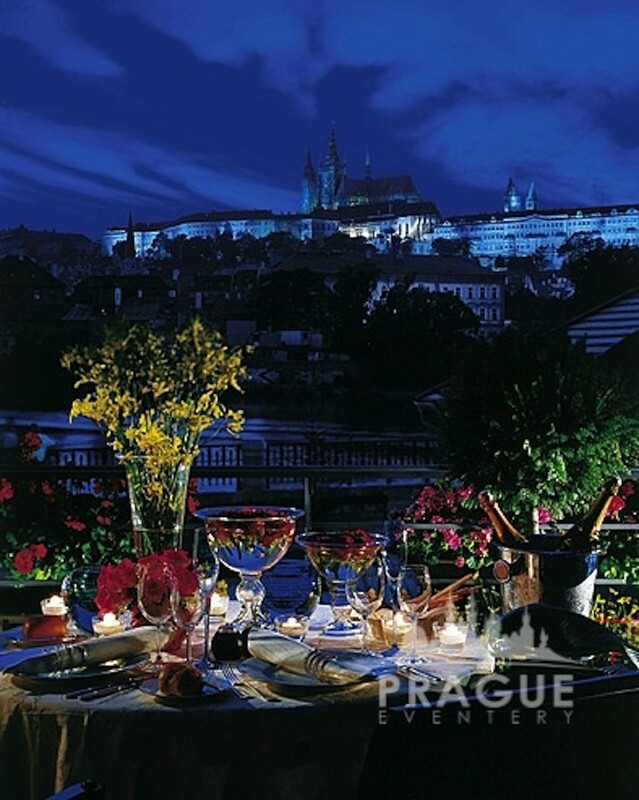 Four Seasons Hotel Prague introduces a new Prague dining and lounge concept to the city. 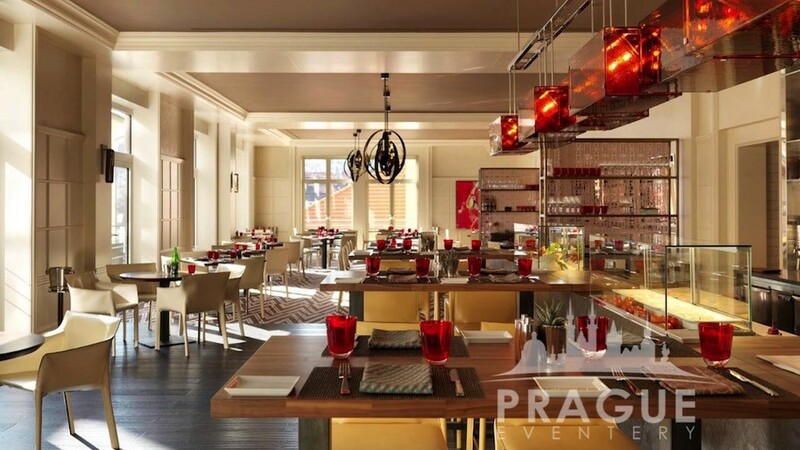 CottoCrudo Restaurant serves Italian classics menu with a modern twist, a central culinary station with prime Italian delicacies, a Crudo bar, variable seating options and unique design showcases the latest dining trends. An informal yet stylish setting that’s both casual and elegant, with an independent spirit – this is CottoCrudo. 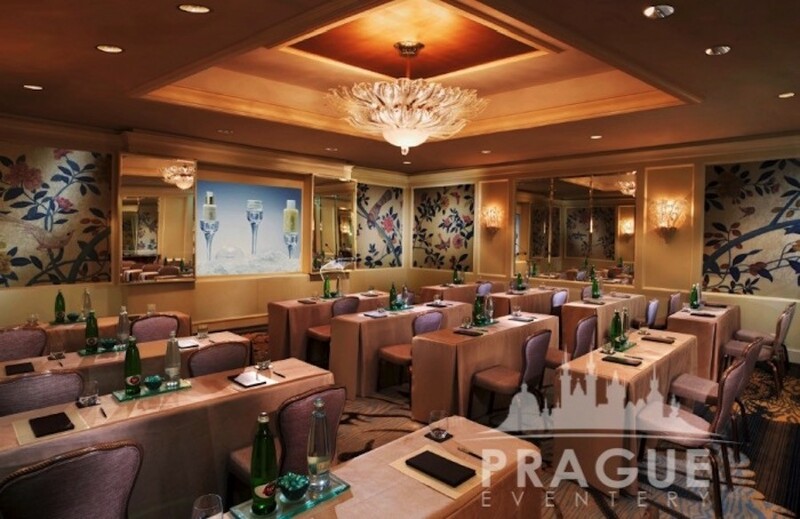 The hotel also features immaculate function spaces which are often used to host Prague’s finest social affairs, as well as corporate meetings. 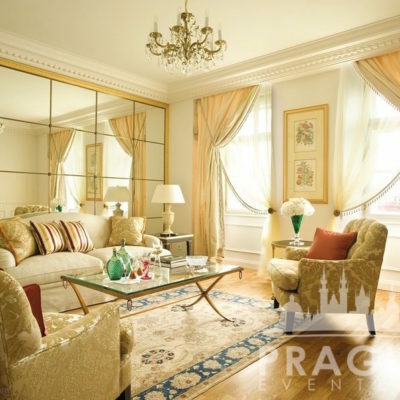 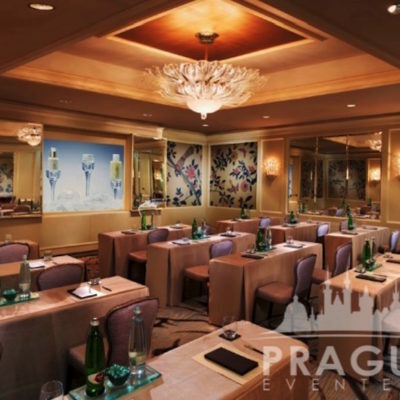 All functions and meetings of course garner the same “Four Seasons” treatment in regards to its Food and Beverage offerings, as well as attentive service make this the most prestigious group hotels in Prague. 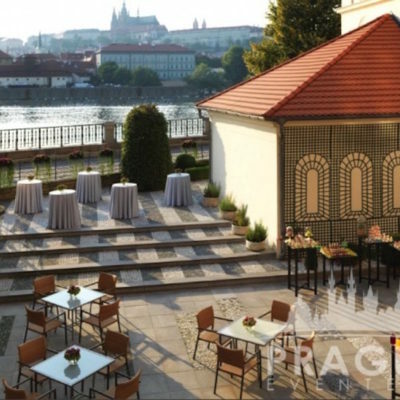 Function and meeting rooms are all located on one floor, with an entrance to a separate balcony area by the river front, ideal for stretching the legs during a lengthy meeting. 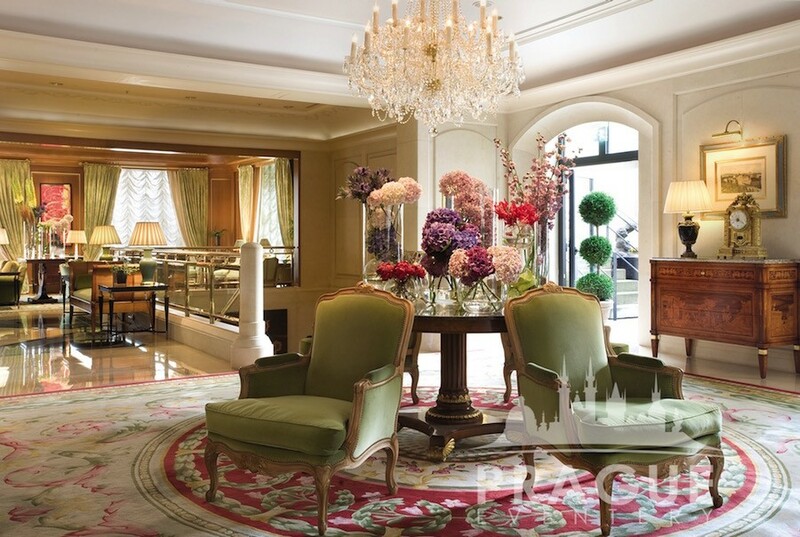 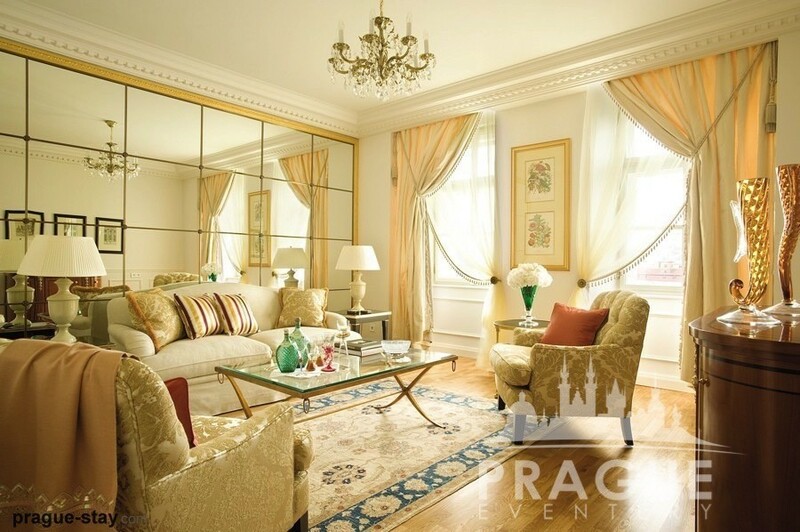 10 function areas divided amongst 2 separate buildings which can accommodate between 20-300 guests.